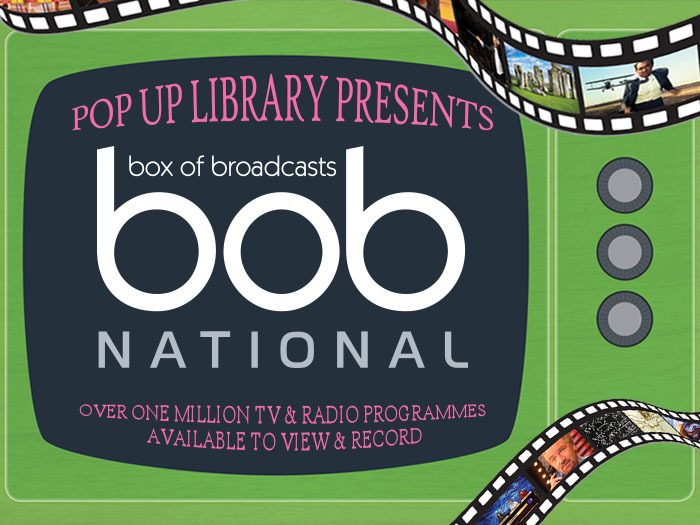 You can do all this & more with help from BoB (Box of Broadcasts). You can find out how simple it is to use this fantastic resource by coming along to our pop-up library session on Thursday 16th October from 10 till 12 on the 1st floor of the main library. You’ll wonder how you ever managed before life with BoB!!!! See more about BoB here. 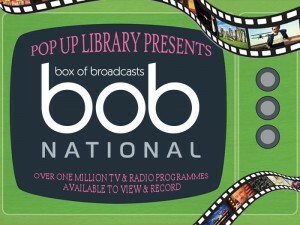 This entry was posted in Pop-up Library and tagged BoB, BoB national, Box of Broadcasts, Media, radio, Record, TV by mredpath. Bookmark the permalink.